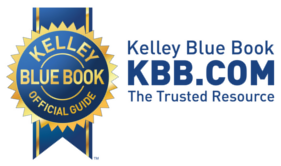 Frazer is integrated with three Vehicle Value Guide Resources : Black Book, NADA, and Kelley Blue Book. Click an option below for more information on each one! Note: These features are not automatically part of Frazer, and must be turned on. Give us a call at 888-963-5369 to get access to either one!